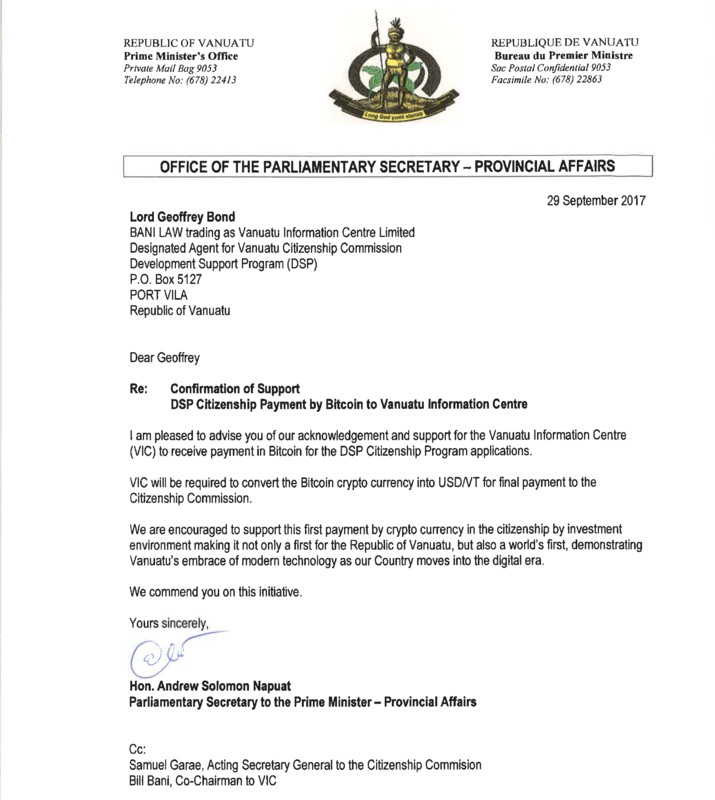 The Vanuatu Information Centre (VIC) is pleased to convey that, effective immediately, applicants to Vanuatu’s DSP Citizenship Program will have the opportunity to make payments in Bitcoin, through the Vanuatu Information Centre. 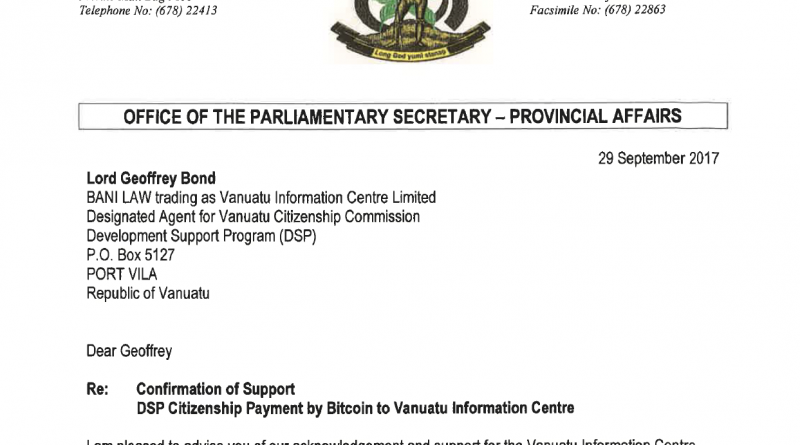 The Government of Vanuatu, represented by Parliamentary Secretary to the Prime Minister, Hon Andrew Solomon Napuat MP, has confirmed in an official letter addressed to Geoffrey Bond, Chairman of the VIC, an entity that handles applications to the Vanuatu DSP Citizenship Program, that the Government supports the VIC’s taking payment in Bitcoin. 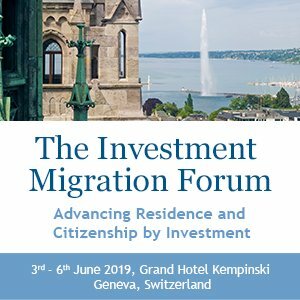 This marks the first time a citizenship by investment program obtains official endorsement to take payments in a cryptocurrency. 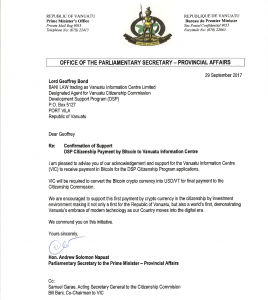 “This is a significant step forward in our efforts, working with the Government of Vanuatu to propel the Vanuatu DSP to the forefront of CIPs globally”, said James Harris, Managing Director of the Vanuatu Information Centre Network. He added, “there remains some suspicion surrounding the use of crypto-currency in financial transactions, and some fears that it can be related to undesirable activities. In fact, the opposite is true, as crypto-currency exists in a fully traceable ledger where the entire history of its creation and trading is visible. 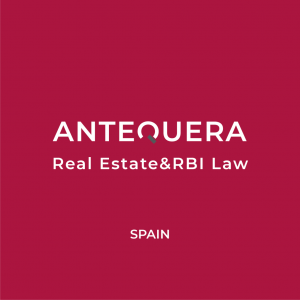 Therefore, our pioneering of the use of Bitcoin payment is a further strengthening of AML processes, and at the same time provides enormous flexibility in a world where international financial transactions have become ever more difficult”. 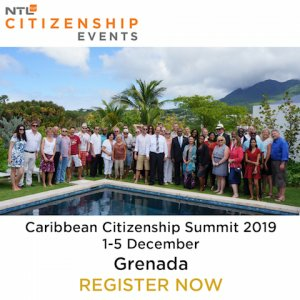 Plans to conduct due diligence on the blockchain-based SelfKey digital identity system are also in the works, which will include accepting SelfKey native token (KEY) and a marketplace through which the Vanuatu DSP Citizenship Program can be applied for. SelfKey will facilitate the application process and avoid unnecessary intermediaries for greater transparency in total cost. 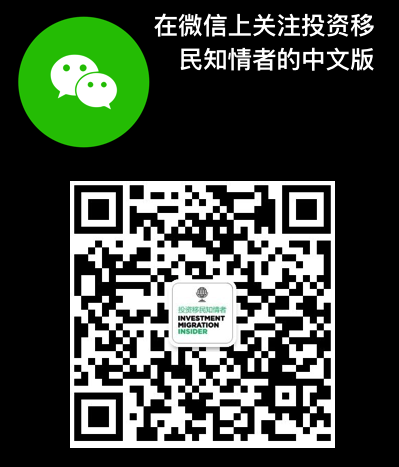 Through the platform, applicants will be able to certify the required documentation, share them securely with VIC and pay the required contribution.